Illinois Department of Revenue's website shows available tax credits for each geographic region of the state. Beginning this week, people and corporations donating up to $1.3 million for private school scholarships can get a 75 percent credit toward their state income tax. This was a controversial but bipartisan concept, adopted last summer to help forge a compromise in a big overhaul of Illinois' school funding plan. Such programs have taken off in other states, but it’s off to a slower start here. On Tuesday morning, when the tax credits became available, donors pledged almost a million dollars per minute — for about half an hour. Then, over the next 24 hours, just another $6 million. That's slow compared to other states, like Georgia, where such tax credits typically get snapped up within minutes. 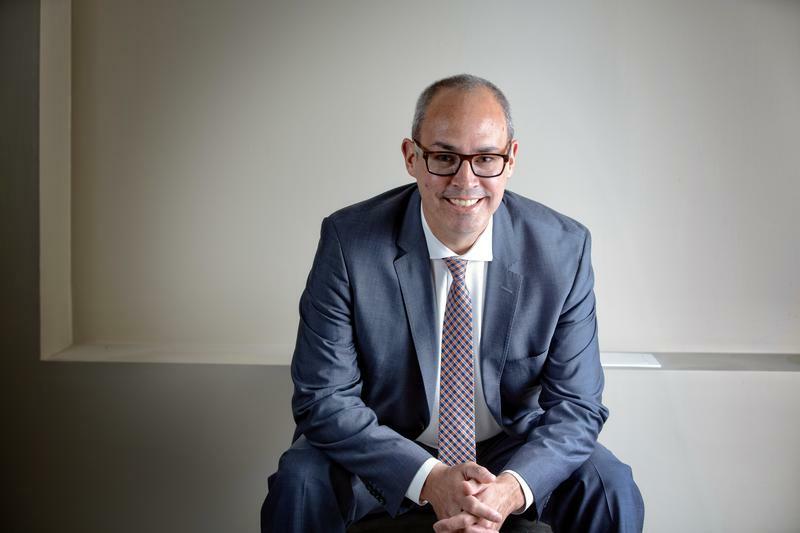 Rabbi Shlomo Sokora, one of the chief advocates for the plan, says that's because Illinois' program is still new, and its process is cumbersome. Dan McConchie, a Republican state senator from Lake Zurich, proposed the concept, dubbed Invest In Kids. He says donations are bogged down by the state's convoluted process, which involves registering with MyTaxIllinois. That registration, alone, can take up to 10 business days. Once approved, it can be difficult to find how to reserve credits. "And as a result of that red tape, some of that just takes time, and we know that there are other donors that are in the pipeline that are interested in giving that have just not been able to complete all the red tape that is established so far," McConchie says. Illinois has capped its program at $100 million. There are similar incentives in 18 other states, though most offer a higher percentage credit and have a more limited cap. Donations have to flow through one of the seven state-sanctioned Scholarship Granting Organizations. The largest of those, Empower Illinois, issued a press release saying it received money from 960 donors, with the average donation amounting to $4,000. Soroka said he knew of middle- and low-income families who won't realize any tax credit but donated small sums just to support the effort. Families interested in applying for the scholarships can contact the organization in charge of their geographical region. As of Wednesday, just over $36 million of the available $100 million in credits had been spoken for. Gov. Bruce Rauner issued a statement touting the program as a success. Teachers unions and other public school advocates opposed the tax credit plan, saying it diverts tax dollars that could be used for public schools to instead benefit private schools. Many of us enjoy a party on New Year's Eve or New Year's Day, but for a few wealthy Illinois residents, Jan. 2 will be the day to celebrate. Beginning at 8 a.m., on a first-come, first-served basis, they can reserve a hefty tax credit in return for their donation to a private school. This is the second part of our conversation with Beth Purvis, Illinois Secretary of Education. 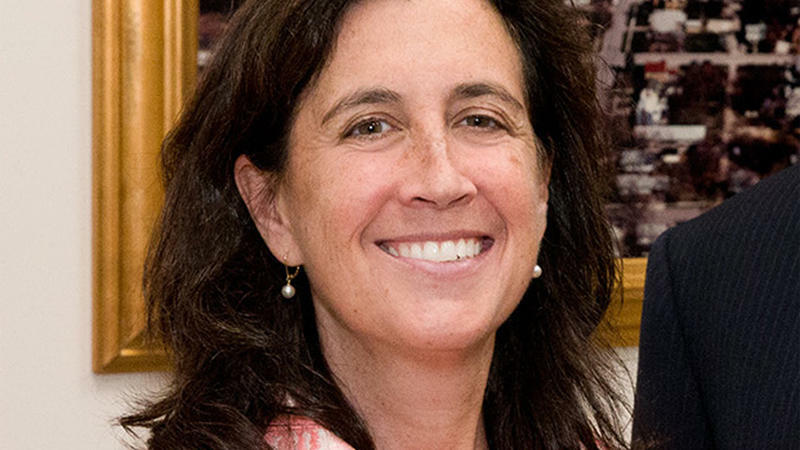 She led a 25-member commission over six months of meetings, trying to cure the state’s notoriously inequitable school funding structure. The commission concluded its work last week by issuing a report, but stopped short of crafting actual legislation. Purvis rarely talks to the media, but on the day the commission adjourned, she spoke for about half an hour with NPR Illinois. 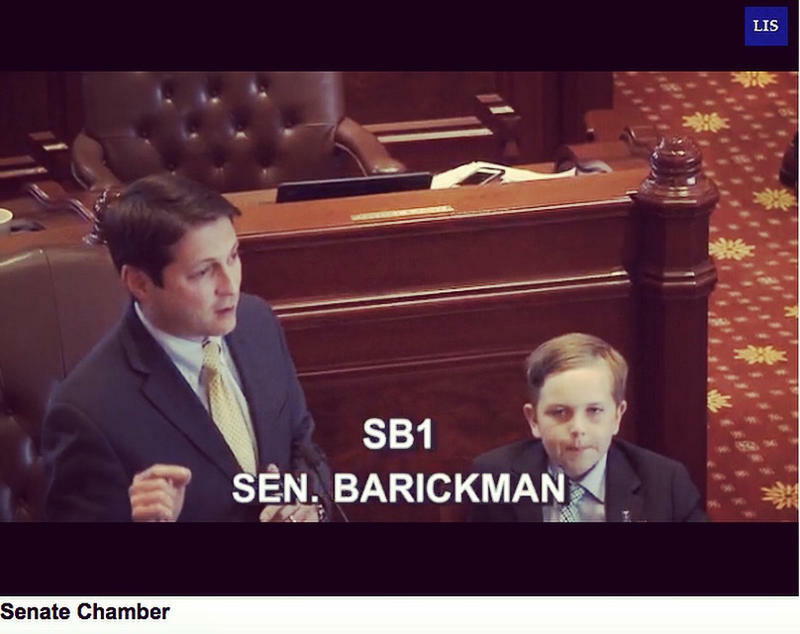 Two school funding plans progressed in the Illinois legislature Wednesday. 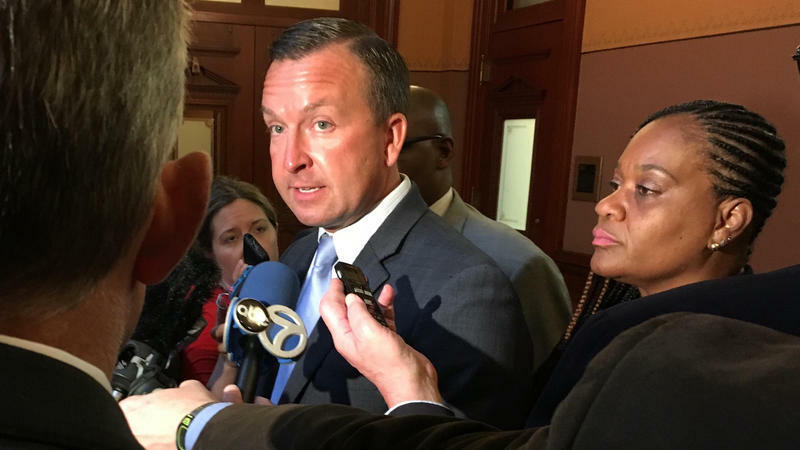 A plan sponsored by Sen. Andy Manar was approved in the Senate, while in the House, a very similar plan sponsored by Rep. Will Davis made it through committee. Does that mean lawmakers may have finally found a way to cure the state's infamously unfair school funding structure? The future of state funding for Illinois schools is still up in the air Monday afternoon. The fight over Senate Bill 1 — legislation that would overhaul the way Illinois supports k-12 schools — has such high stakes and such slim vote margins that it has turned into a parliamentary chess game. Now, the next move belongs to Gov. Bruce Rauner.